Inconel 617 Flanges, Inconel UNS N06617 Flanges, Inconel UNS N06617 Flat Flange, Inconel Alloy DIN 2.4816 Weld Neck Flanges, Inconel 617 Socket weld Flanges, Inconel 617 RTJ Flange, ASME SB564M Inconel 617 Class 300 Flange, Inconel DIN 2.4816 Flat Flange, Exporter, Manufacturer, Suppliers, Mumbai, India. ASTM B564 Inconel Alloy 617 Reducing Flanges, Inconel Ring Type Joint Flanges Manufacturer, Inconel 617 Socket Weld Flanges Suppliers In India. Inconel 617 SORF Flanges, Inconel 617 Blind Flanges, Inconel 617 Orifice Flanges, Inconel Alloy 617 Long Weld Neck Flanges Exporter. Calico Metal Ind Pvt Ltd offers a wide range of Alloy 617 Flanges to the clients, which has excellent features such as sturdy construction, durability, high performance and more. One of the distinguishing features of Inconel 617 Pipe Flange’s composition is the addition of niobium to permit age hardening which allows annealing and welding without spontaneous hardening during heating and cooling. Inconel 617 Slip On Flanges is used for aerospace, gas turbines, rocket motors, spacecraft, space shuttles, nuclear reactors, pumps, turbo pump seals, and tooling. Hot-working in Inconel 617 Blind Spectacle Flanges is carried out using a 2050 Degree F (1121 Degree C) maximum furnace temperature. 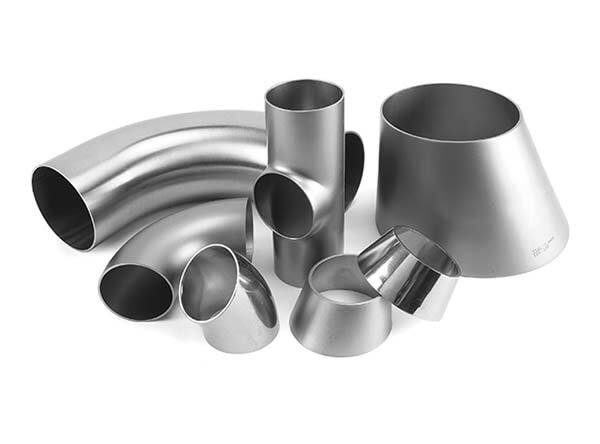 Calico Metal Ind Pvt Ltd offers a wide range of Alloy 617 Flanges to the clients, which has excellent features such as sturdy construction, durability, high performance and more. One of the distinguishing features of Inconel 617 Pipe Flange’s (UNS N07718) composition is the addition of niobium to permit age hardening which allows annealing and welding without spontaneous hardening during heating and cooling. Inconel 617 Slip On Flanges is used for aerospace, gas turbines, rocket motors, spacecraft, space shuttles, nuclear reactors, pumps, turbo pump seals, and tooling. Hot-working in Inconel 617 Blind Spectacle Flanges is carried out using a 2050 Degree F (1121 Degree C) maximum furnace temperature. With years of experience in manufacturing Inconel 617 flanges we offer high quality, lower cost but the best service. As a result to that our export account today is in various countries like Saudi arabia, Kuwait, Qatar, Oman, Yemen, UAE, Iran, Turkey, Kazakhstan, Greece, Singapore, Thailand, Indonesia, Vietnam, South Africa,South America,Brazil, India, Australia, Egypt. We welcome your inquiries. Inconel 617 can be machined using conventional machining methods which are used for iron-based alloys. Machining operations are performed using commercial coolants. High-speed operations such as grinding, milling or turning, are performed using water-base coolants. Inconel 617 is welded using gas-tungsten arc welding, shielded metal-arc welding, gas metal-arc welding, and submerged-arc welding methods.